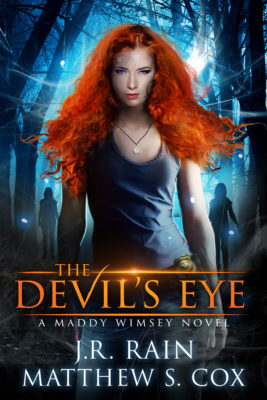 The Devil’s Eye (Maddy Wimsey #1) is live on #kindle! Also, on sale at .99 for a few days! Detective Madeline Wimsey tends to stand out with her wild red hair, pentacle amulets, and offbeat methods, but she has a tool few other cops use―magic. 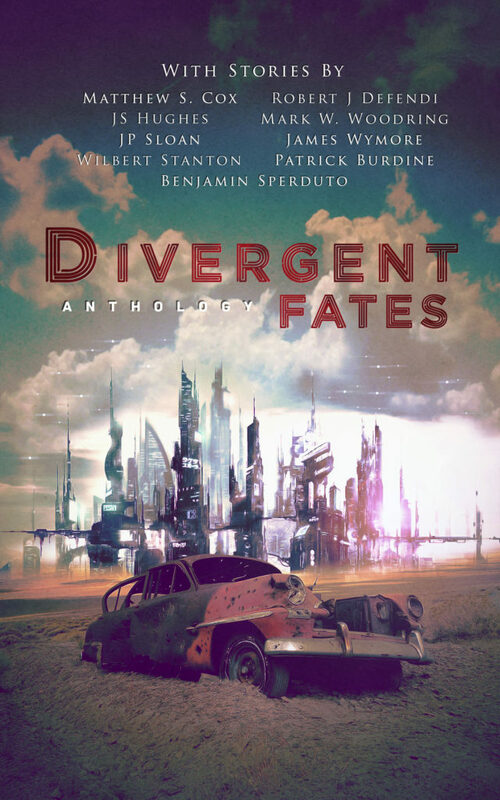 Just a quick announcement – the Divergent Fates anthology is free on #kindle for a few days. 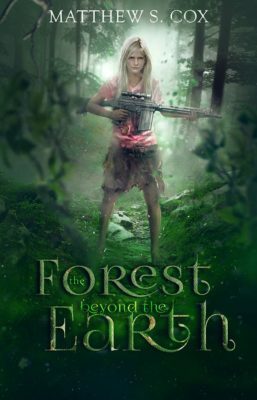 It contains a group of short stories set in the DF universe, featuring Kirsten from the Division Zero series, Althea from the Awakened series, and Nina from the Virtual Immortality series, along with many original works by other authors. In Loose Ends, a false lead from an old case comes back to haunt Agent Kirsten Wren. In JS Hughes’ Last Flight, Raleigh, a shot-down pilot struggling to survive the Badlands encounters a strange child and a stranger reality. JP Sloan’s Snake Oil is a view into the harsh life of settlers who ask nothing more of the Badlands than continued existence, but even that is a prize hard won. Wilbert Stanton’s Prophet’s Wake follows Cassie Black, a hardened escaped con chasing a hail-Mary payday into the Badlands. 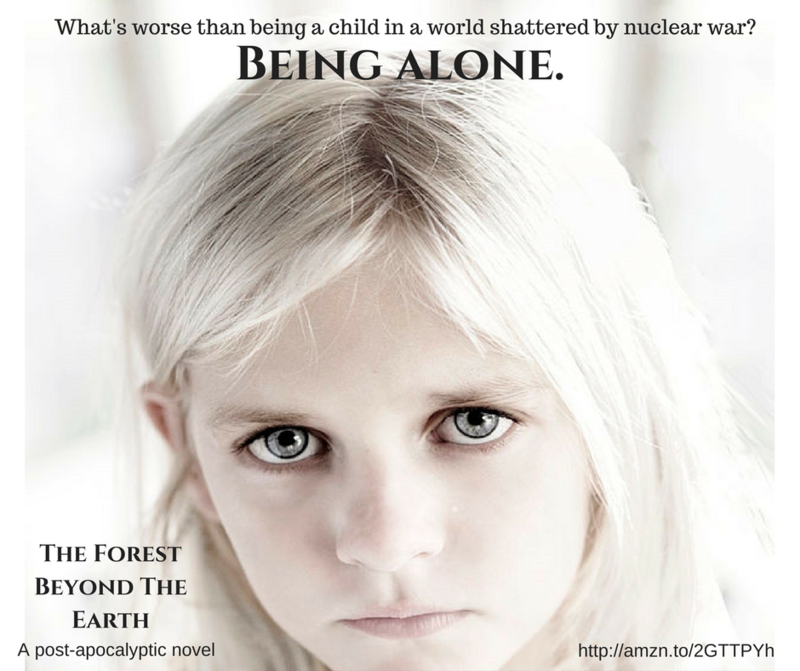 Betrayal leaves her at a crossroads between greed, revenge, and a change of heart. In The Old City, young Althea ventures into the dangerous part of Querq to help some boys who broke the rules, and learns why the abandoned city is off limits to children. Robert Defendi’s Stance-No-Stance is set in the neo-feudal world of 2418 Japan, where a master duelist faces a conflict of honor when he discovers a plot to exploit society’s most vulnerable for corporate profit. In The Contractor by Mark W. Woodring, a retired merc can’t resist one last job. Alas, when something looks too good to be true, it usually is. James Wymore’s Special Project tells the story of Min-gun, a mechanic who lives for hovercar racing in the Korean underground until gangsters get involved and threaten the life of the racer he loves. In Field Test by Patrick Burdine, a Mexican-born commoner struggles to rise within the political ranks of the Allied Corporate Council. His assignment to infiltrate a resistance cell and destroy it from within offers a chance at recognition, if it doesn’t erase his psyche. Nina Duchenne is adjusting to her new life with a doll body and a position with Division 9. In Maestro’s Requiem, amid one of the darkest cases she’s ever worked, she finds a surprising glimmer of light for her dreary soul. Benjamin Sperduto’s Sins of the Father follows a man named Dmitri as his beloved daughter is taken away by the government for being psionic. His effort to save her costs him his citizenship and leaves him on the street, until a chance meeting with the resistance forces him to decide how far he’s willing to go for a lifetime of inaction. Starting tomorrow (9/12/17), Convergence (Book 1 of the Winter Solstice series) will be on sale for .99! From J.R. 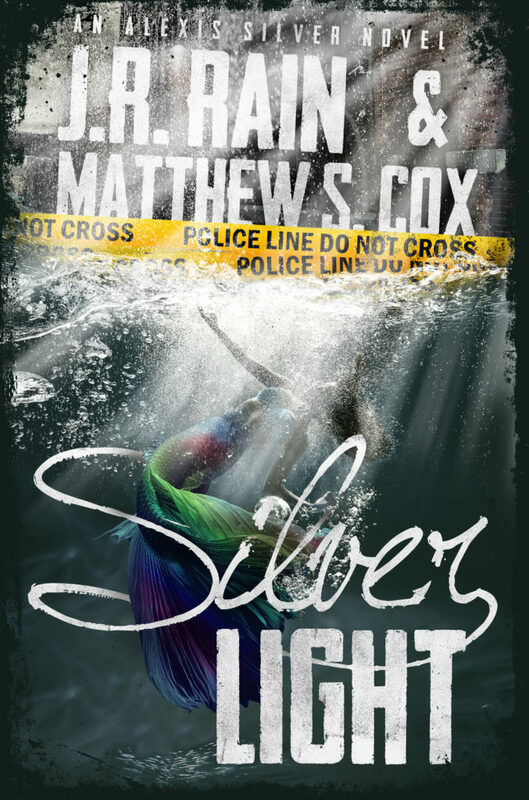 Rain, the international bestselling author of over seventy novels, and bestselling author Matthew S. Cox, comes their first co-written fantasy thriller, CONVERGENCE! Neither her love life nor her professional life are going anywhere in a hurry. Her boyfriend is successful and handsome, but she constantly has to compete with his job for affection. At thirty-two, she works as a photojournalist for The Spiritualist, a small paper dedicated to magic and the supernatural – that most people regard as a tabloid. Desperate for that ‘one break,’ she’ll do almost anything to get that big story and get into a ‘real’ media outlet. Quick update – the Divergent Fates Anthology is on sale today and tomorrow on a Kindle countdown. The ebook version is .99 today and tomorrow, going to $1.99 the next day, $2.99 the day after that, and back to the normal price of $3.99 after. Once again, thank you to all the authors who contributed to the anthology!